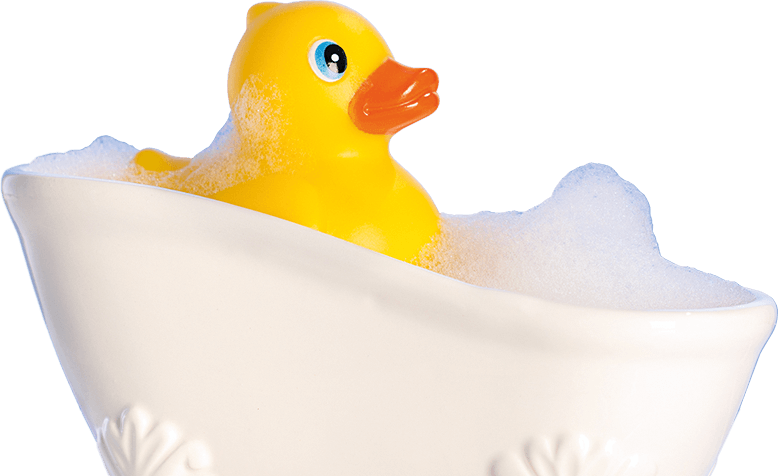 Affordable and luxurious bathing facilities in all kinds of homes, designed and fitted to your requirements. 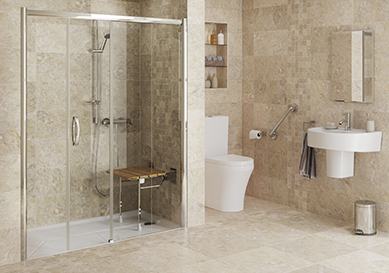 Easy access and guaranteed leak-proof doors, plus all our disabled baths come with thermostatic temperature control. 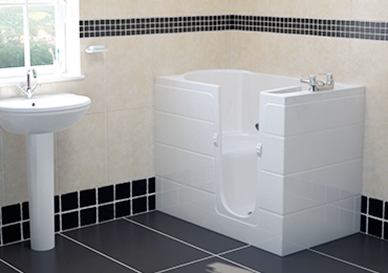 We create and install beautiful bathrooms for people of all mobility levels. A wet room is a wonderful addition to any home. Our power bath range includes mechanically operated attachable seats that help your loved one, client or patient get from their bed to the bath with minimum effort – making life easier for both them and their carers. Cost-effective and easy to install, bath lifts give you the independence to get into and out of your bath with ease – or make assisting you much simpler. 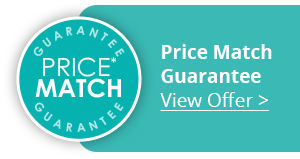 Let us help you choose the one that’s right for your needs and budget. Supplied and fitted throughout the UK, our top quality disabled toilet lifts will give you total toilet assistance with a unique raising and lowering system built into the unit to take the stress out of bathroom visits. Once the installation is complete, our installer will show you how everything works and make sure you are completely happy before leaving your home as tidy as they found it. We will also provide you with a comprehensive guarantee.